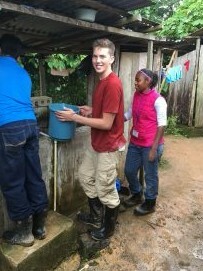 Safe water for >5,000 children! What's new for 2018. Honoring Haitians. And more. 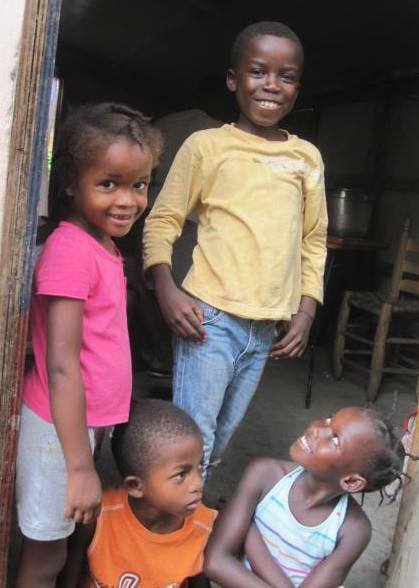 Safe Water, Bright Futures for Over 5,000 Children! Last fall, we set out to raise $100,000 by December 31st to improve the health and brighten the future of 4,000 vulnerable children living without safe water. Thanks to your amazing generosity, we exceeded our goal and raised enough to reach over 5,000 children! THANK YOU so very much. Your support provides the foundation for real change. 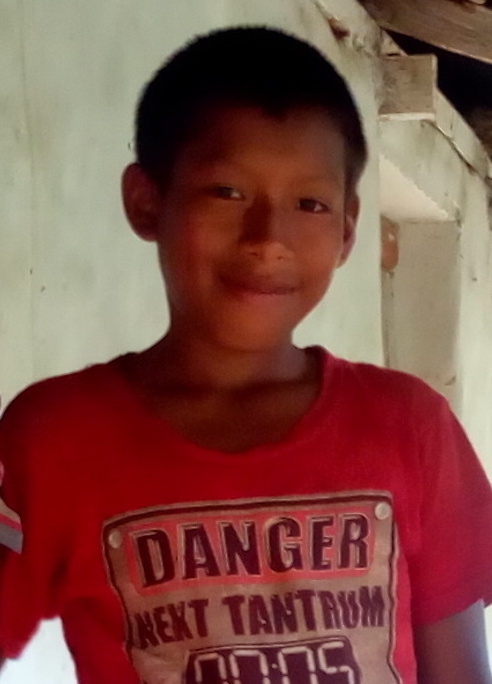 Nine-year-old Nelson Perez-Torrez (pictured) is just one example of how life changes dramatically simply by gaining access to safe water. Read Nelson's story. 2017 was a transformative year for the almost 14,000 children and adults PWW reached. PWW teams served 1,650 families and 31 schools with life-changing safe water solutions. PWW WASH training teams conducted 28 workshops, training almost 1,000 people on topics ranging from building a biosand filter to managing safe water and hygiene in response to an emergency. Read 2017 highlights and learn about 2018 goals. 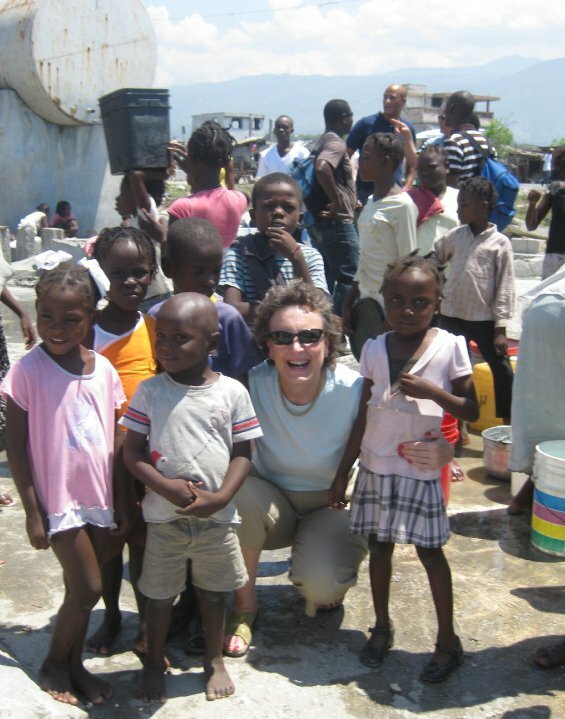 Carolyn Meub, PWW Executive Director, recently wrote a letter honoring the resiliency of the Haitian people and recalling the earthquake that rocked their small island 8 years ago. If you did not had a chance to read her letter click here. "We are proud and humbled to be working in this beautiful country, and we continue our commitment to partner with the Haitian people, working side-by-side to help them fulfill their hopes and dreams for their own future and the future of their children and grandchildren." Make this your year to deliver the foundation for lasting health, hope and opportunity! June 17-23, 2018 - great youth trip! Haiti: New dates coming soon! 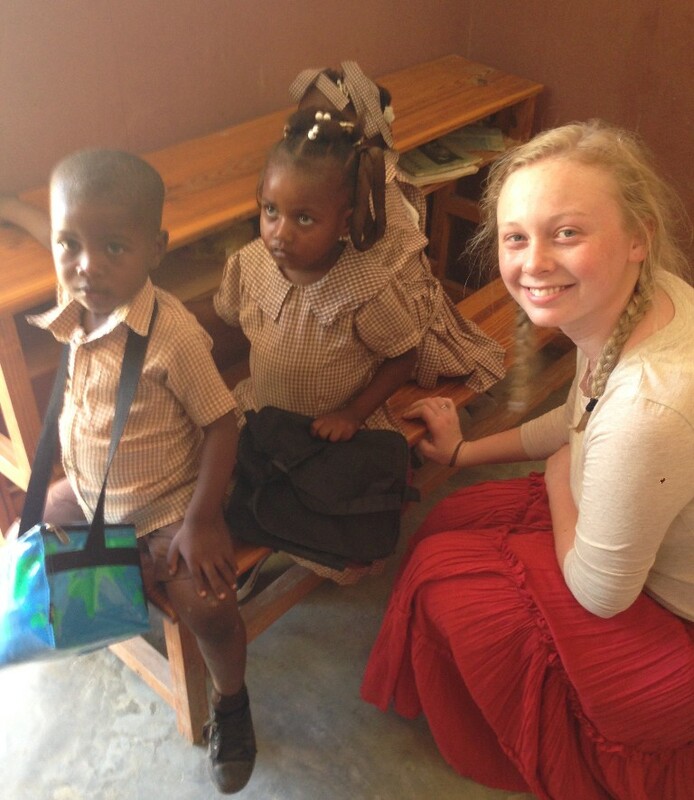 Victoria Garrow (pictured) participated in a PWW service trip to Haiti in the fall of 2016. It was an impactful experience that inspired her future goals. The team at PWW is excited for Victoria and her blossoming future. We are humbled by her passionate commitment to helping others and grateful to her for sharing it with PWW and the people of Haiti. We look forward to what the future holds for Victoria…and for all of the lives that she will surely impact. Best of luck to you, Victoria! Learn how you can get involved in this life-changing work today. You received this email because you expressed interest in Pure Water for the World, or subscribed to our newsletters, or because you have generously donated to Pure Water for the World in the past. If you would prefer to change your email preferences or unsubscribe, just use the links below. Thank you for your interest in Pure Water for the World. Your donation is tax deductible under the 501(c)3 provision of the U.S. IRS code. Copyright © 2014 Pure Water for the World, All rights reserved.